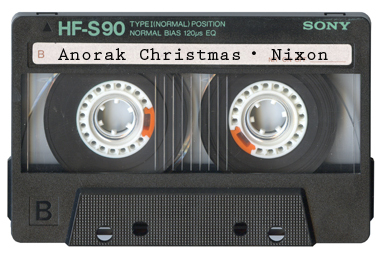 Today we have Anorak Christmas by Nixon. 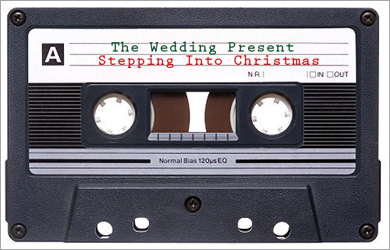 Today we have Stepping Into Christmas by The Wedding Present. 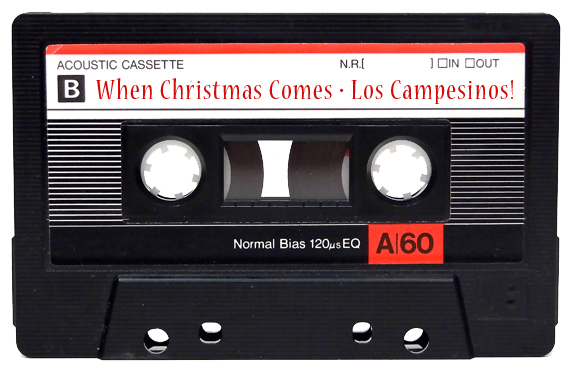 Today we have When Christmas Comes by Los Campesinos! 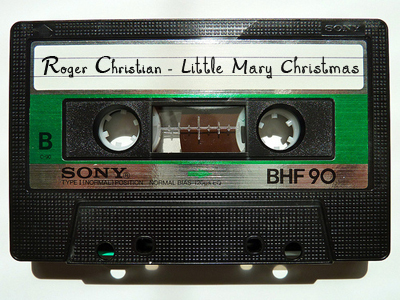 Little Mary Christmas by Roger Christian may be one of the strangest and perhaps most depressing Christmas songs you’ll ever hear. 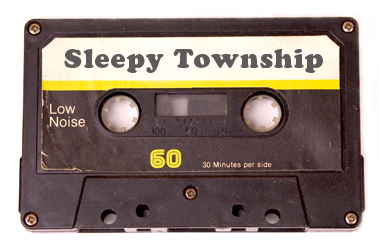 Today we have Christmas Song by Sleepy Township.